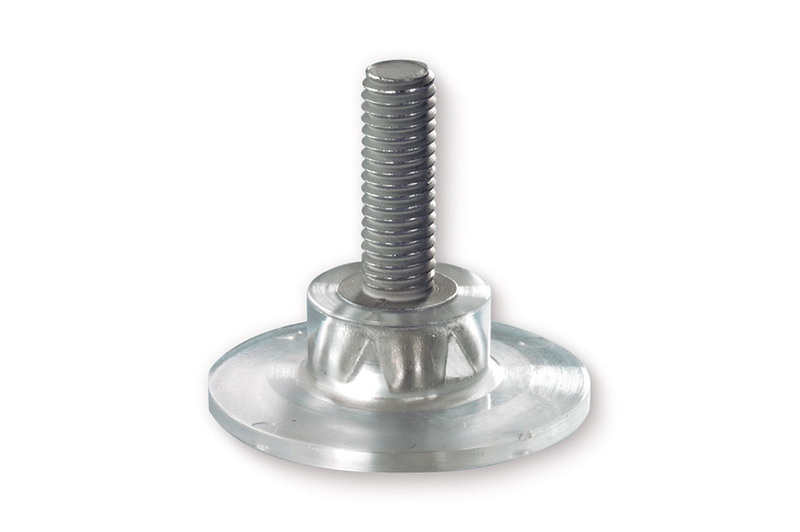 ONSERT® allows the adhesive bonding of various fasteners to a wide range of materials. We, as a specialist in fastening technology, and DELO, the expert in adhesive technology, have together developed a new fastening system: ONSERT® technology – for the fast and reliable bonding of fasteners. 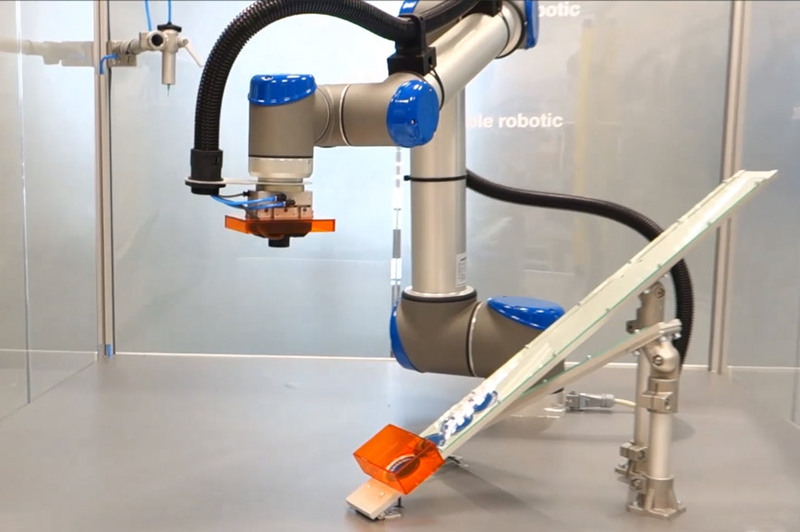 The advantages of adhesive technology and of detachable threaded connections are combined. Fasteners made of transparent plastic, with or without metal thread reinforcement, are affixed using light-curing adhesive. Key features include reliable hardening of the adhesives in short cycle times and the free geometrical design of the fasteners. The innovative joining technique is ideal for use in a wide variety of sectors – wherever fasteners are to be attached to non-weldable materials, for example in the aerospace industry, e.g. for lightweight structures, or in the automotive industry for the mounting of cover panels. No risk of puncture or protrusion at the rear. 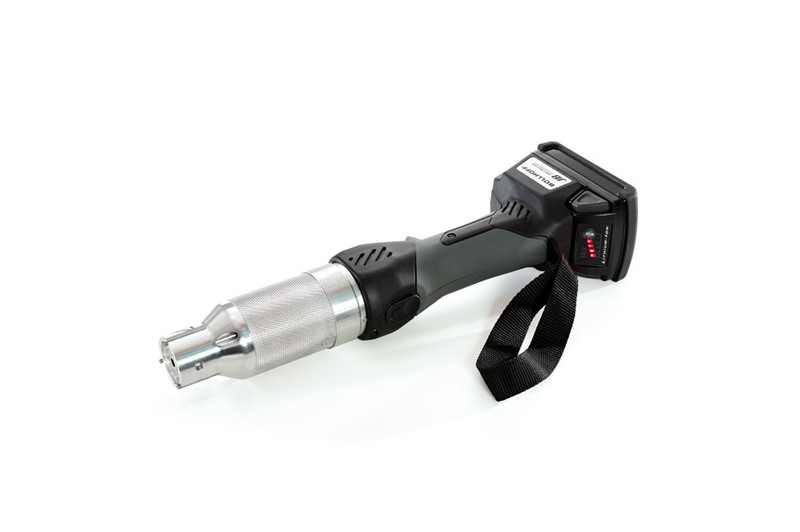 The right curing lamp for every application. Active cooling and temperature monitoring. 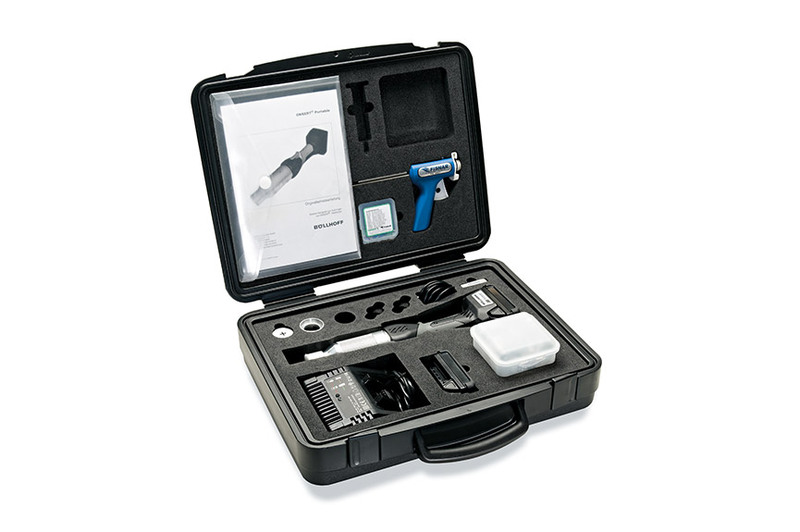 ONSERT® Portable is a battery-operated manual installation tool which is suitable for manual processing. 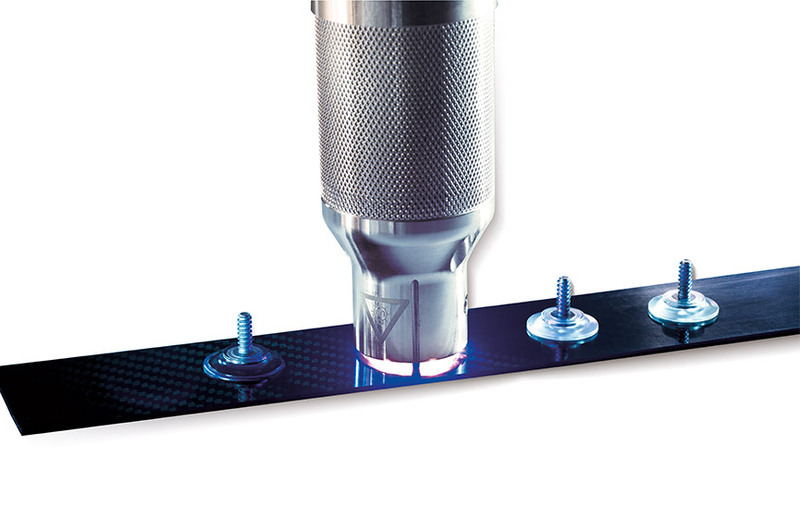 The joint between the workpiece and the ONSERT® fastener is produced using a light-curing adhesive. 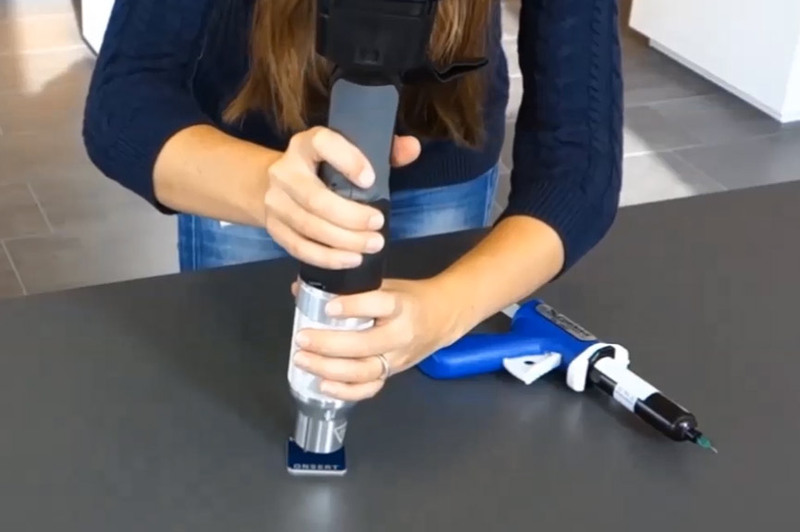 This is manually applied to an ONSERT® fastener, which is then placed in the holder in front of the light source and held in position there by a magnet or mechanical means. An integrated protective shield guarantees the safety of operators. A green LED on the base of the device indicates that the device is in the correct home position. Simply position the device, press down, and start the joining process by pressing the start button. The light source comes on for a specified exposure time and the adhesive hardens. The exposure time and light intensity depend on the adhesive used and the material of the workpiece. The relevant parameters can be set on a PC and transferred to the ONSERT® Portable by USB cable. We will be glad to offer you automated solutions for the processing of ONSERT® fasteners. Please contact our Application Technology department concerning this matter.